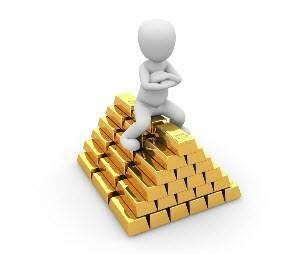 Forex trading doesn’t necessarily require a lot of minimum capital to trade. The Forex trader should seek to trade on margin. On average a Forex broker requires at least $300 to open an account and to begin trading. A general rule of the thumb is to have at $1000-$2000 to open a mini account. It helps the trader to have a bit of buffer in case of losses. The idea is to avoid risking the entire amount but rather have just a higher cushion so that you can remain as a trader for longer. It is difficult to know when you are fully ready to switch to live trading. The process should take about a month after you gather a good understanding of the market and the risks involved in forex trade. You need to analyze the market and then determine your margin. You can then place your order, for example, a market order, a limit order or a stop order.